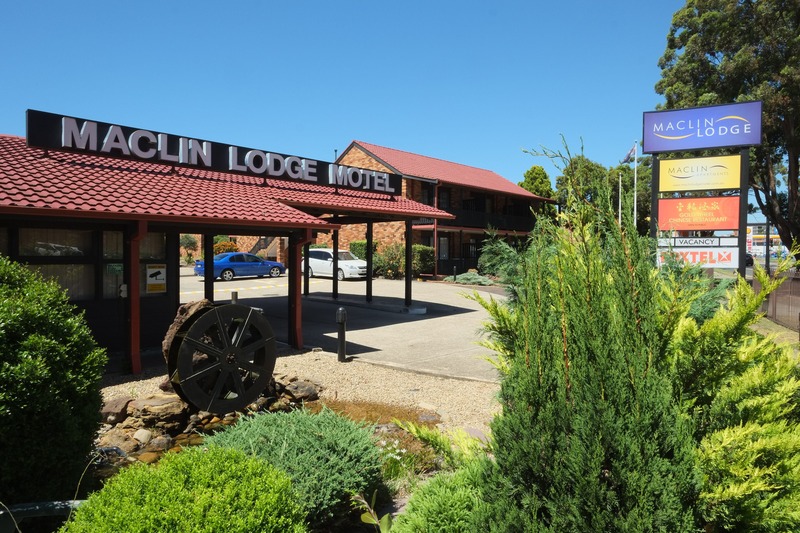 Maclin Lodge is situated amongst landscaped gardens just south-west of Sydney. 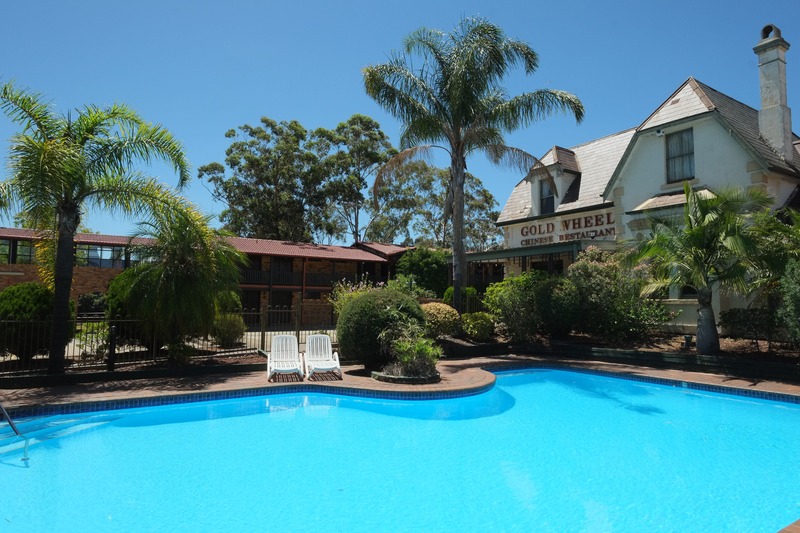 Located in the heart of Campbelltown. 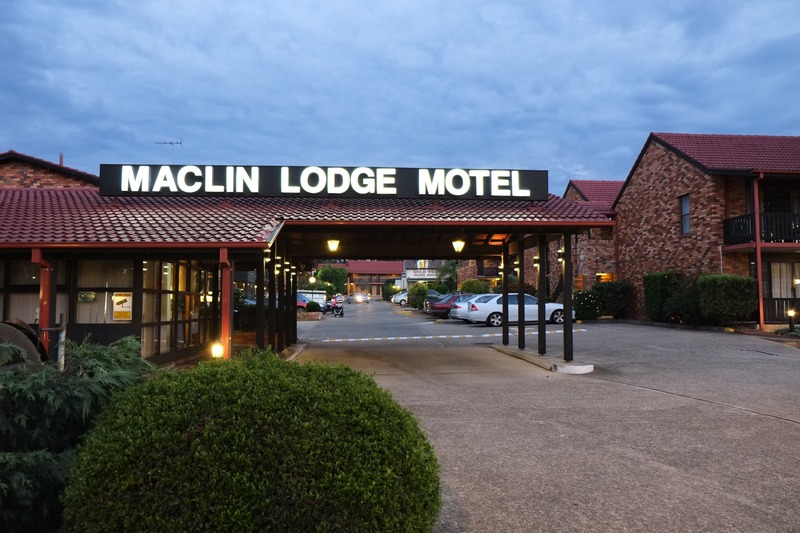 Maclin Lodge is within walking distance of Campbelltown's central business district, shops, transport, and all the activities you could ask for! 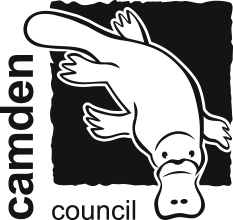 There are ten different room types to better cater for your needs, all with prices highly competitive. The Gold Wheel Chinese restaurant is on site and opens for lunch and dinner Tuesday to Sunday, closed Mondays. Breakfast is room service, served to your door. 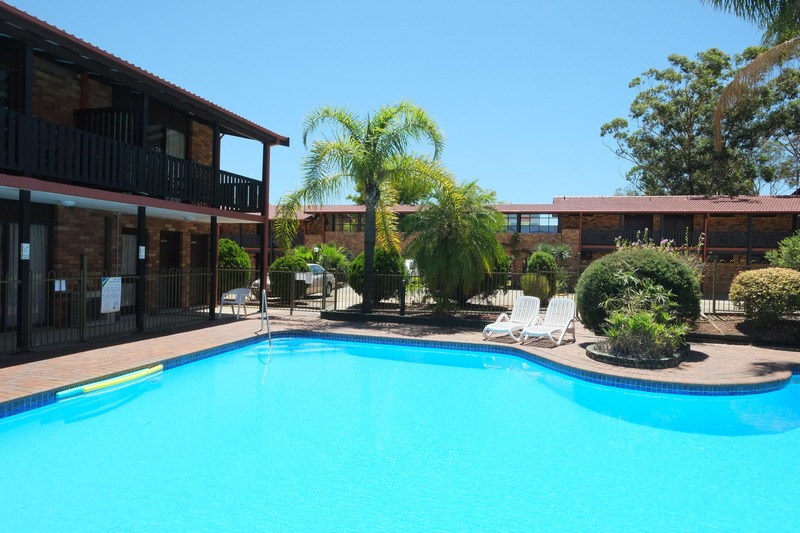 Within the grounds, you will also find laundry facilities, conference facilities, in ground saltwater swimming pool, free on site parking, free WiFi to all rooms, and fully landscaped gardens. So, whatever the occasion, Maclin Lodge guarantees to provide you a relaxing and enjoyable stay.